Charge your car at home with free energy from your solar panels, or from your standard energy source. With the government’s EV charging grant and ‘Road to Zero’ plan, combustion vehicles will soon be a thing of the past. Are you prepared for the change? REST is at the forefront of providing industry-leading EV charging solutions for homes, businesses and offices. We are deeply committed to a greener world where vehicular emissions won’t damage our planet. We provide EV chargers suitable for all types of vehicles, from Pure-Electric vehicles to Extended-Range Electric Vehicles. These are 100% electric vehicles. They are wholly powered by vehicles, with ranges of around 100 miles. PHEVs are powered by batteries for the first 10 miles (which is beyond the average trip lengths for most people), after which they use their conventional engine. These vehicles have a generator built into the car to keep the car driving after their initial range of around 40 miles. Why use an EV Charging Point? Are you eligible for the OLEV EVHS Grant? The OLEV grant allows you to reduce the cost of you EV Charging Point by £500. If you qualify for the grant, then we at REST will take care of the whole process for you. For more information on the grant, click here. You have dedicated off-street parking. Your plug-in vehicle was purchased after 1st October 2016. You have not already claimed the grant for your vehicle. By claiming the grant, you are not exceeding the limit of two OLEV funded chargepoints per household. A selection of what we can provide for you. 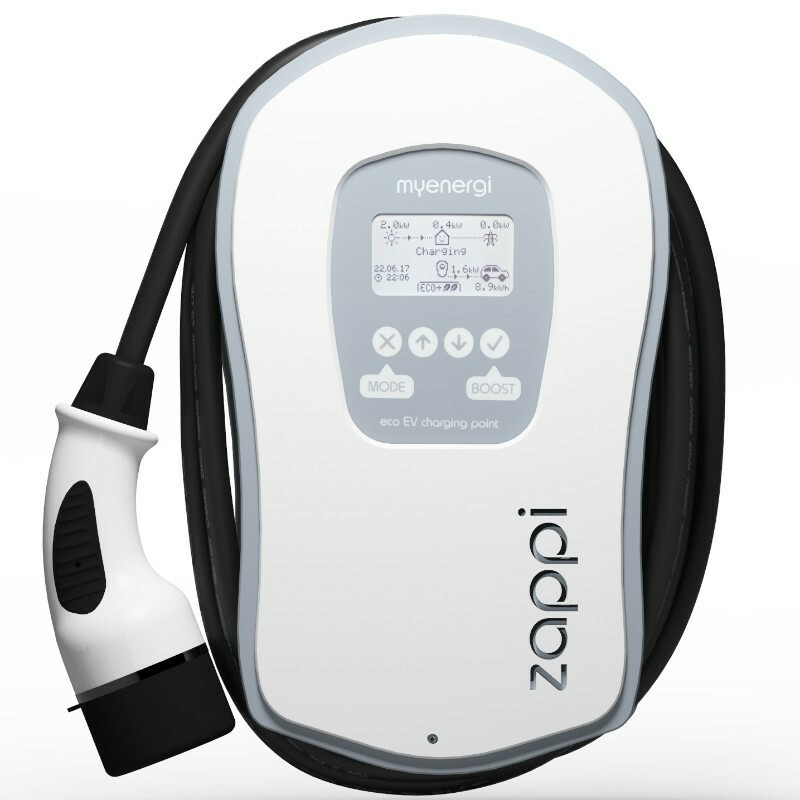 Zappi Chargers are perfect for buildings with solar PV (or any other form of microgeneration) installed. 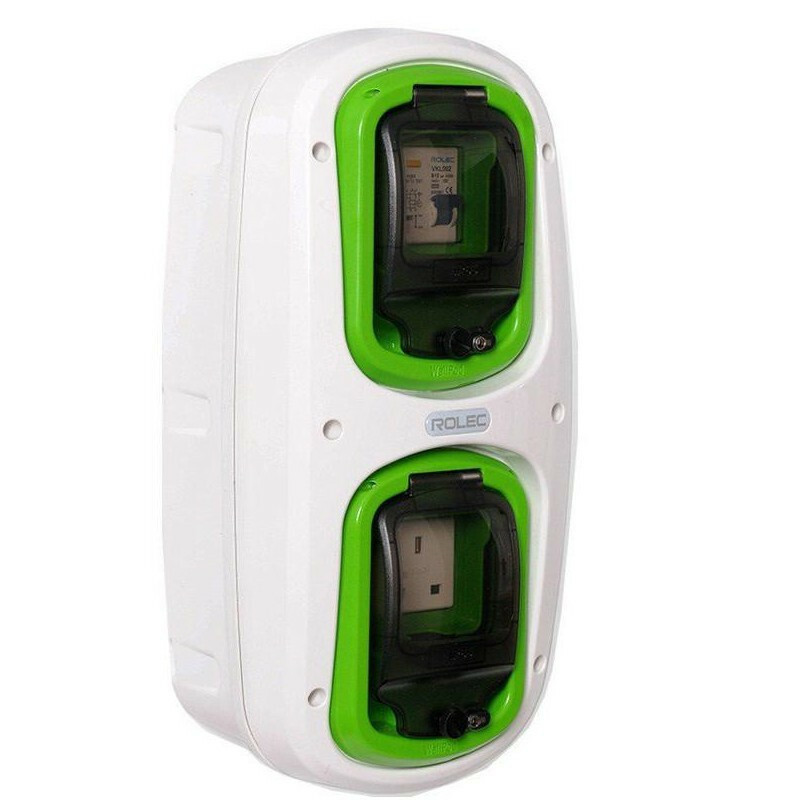 They monitor exported power from the property and, in ECO mode, control the charging rate of the EV to match the available surplus generation. This means that your car is charged for free! A wide range of AC car charging points for Electric Vehicles. We can supply charging points for a range of vehicles and applications from small domestic sockets to large three-phase public pedestals. EO chargers are perfect for charging-up at home or on a larger, intelligent fleet scale at work. Just choose your power rating, then your plug type and finally whether you want software or not. 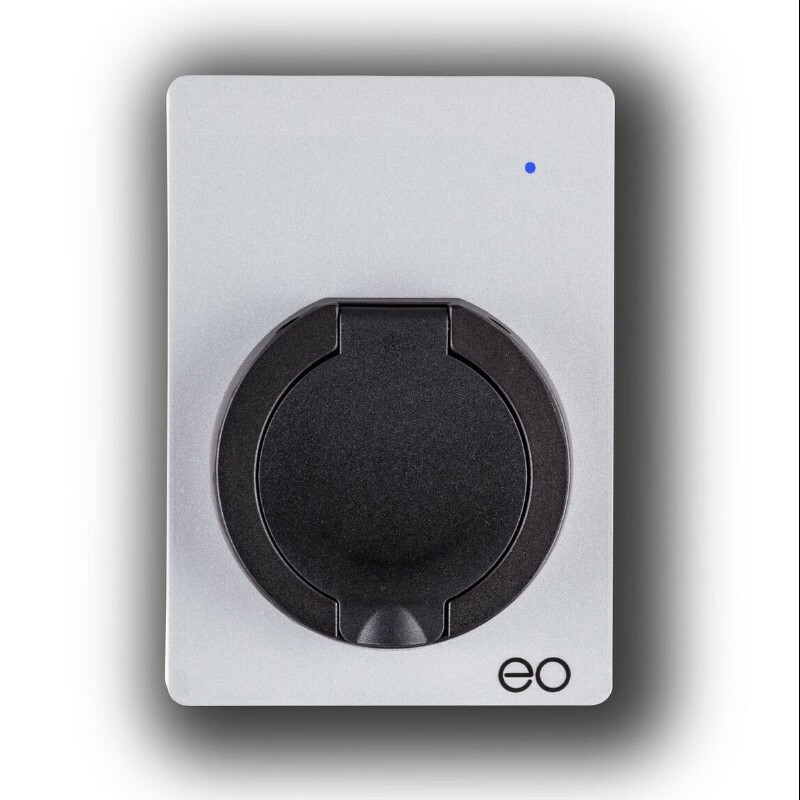 Just add EO HUB to unlock all the software functionality (web-portal and smartphone app). Let us get you started. Give our friendly staff a call or pop into our shop in Margate for a chat to see how we can help you. Alternatively, get in touch with us here on our website and someone from our team will get in touch with you. REST are authorised and regulated by the Financial Conduct Authority. We are a creditbroker and not a lender. We offer credit facilities from a panel of lenders. REST is Renewable Energy Services Team Ltd. Our registered office can be found at: 264 Northdown Road, Margate CT9 2PX. We are registered in England under No 11426161. Our VAT number is 308 1940 14. REST are authorised and regulated by the Financial Conduct Authority. We are a credit broker and not a lender. We offer credit facilities from a panel of lenders. Our FRN number is 824643. What other money saving benefits interest you?